In Print member Sandy Colbert talks with novelist Robert Vall. Libby Hellmann reads an excerpt from her novel, Havana Lost. 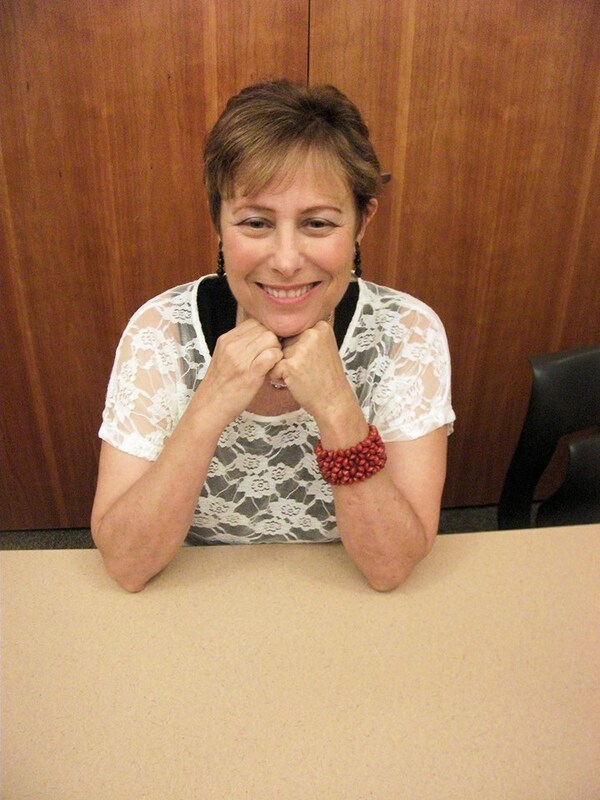 In Print member Eddie Resner talks with author, poet and playwright Alice Refvik.